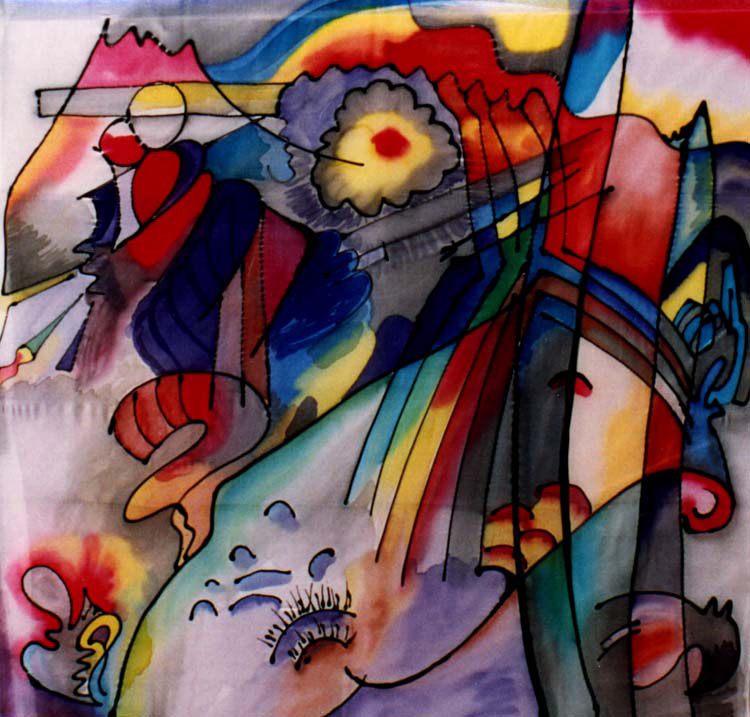 Wassily Kandinsky and the Occult Roots of Modern Art – Zero Equals Two! “As Sixten Ringbom made clear in his seminal study, “The Sounding Cosmos,” Kandinsky was deeply interested in a number of occult, mystical, and paranormal pursuits and, at times, was a practitioner of various spiritual disciplines, specifically some forms of meditation and visualization. 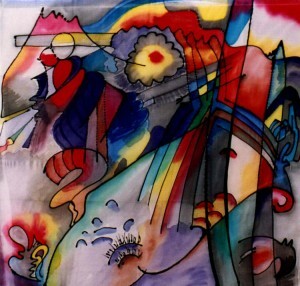 His interest was wide and his reading eclectic; one form of paranormal phenomena that particularly intrigued him was ‘thought photography,’ the idea that thoughts could be captured on sensitive plates.” This phenomena not being unrelated to how Kandinsky eventually came to the view the process of painting for the true artist.